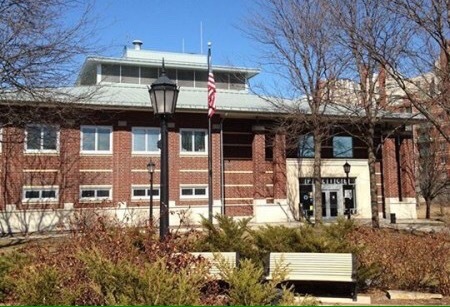 ELMHURST – Bowing to enormous pressure from the community and the Illinois Attorney General’s Office, the Elmhurst Police Department this morning announced the cancellation of today’s activities for children that were to take place at the station as part of Elmhurst City Centre’s “Boo-tiful Saturday”. After receiving negative feedback from Elmhurst residents with regard to the inappropriateness of a “meet and greet” with incarcerated individuals from the community and an overnight program for children 8 years and older called “The Scared Straight Adventure”, Elmhurst Police Chief Michael Ruth told reporters that being forced to cancel both activities is “unfortunate”. While some parents expressed concern over their children running into a friend of the family during the “meet and greet”, others pointed out that picking up their kids late Sunday morning from “The Scared Straight Adventure” would cause them to miss soccer practice. However, not everyone was pleased with the police department’s late announcement. At press time, Ruth said the department will still be offering adults the opportunity to be shot by a Taser gun in the police department’s parking lot. ELMHURST – Osetra Russian caviar, hissing pet cockroaches, and a “Cat Dressed as Rambo Riding a Fire-Breathing Unicorn Mouse Pad” were among the unique and infinite number of items taken in during the first week at the new Amazon Returns Service desk located inside of Kohl’s as Elmhurst residents descended upon the department store with their unusual and unwanted online purchases. Caught off guard by what has become an “endless” line of customers returning products they ordered from Amazon.com, employees from both Amazon and Kohl’s are scrambling to find solutions for making Amazon’s return service run smoother while ensuring that regular Kohl’s customers and shoplifters are not inconvenienced by an estimated increase of 500 customers in the store each day. 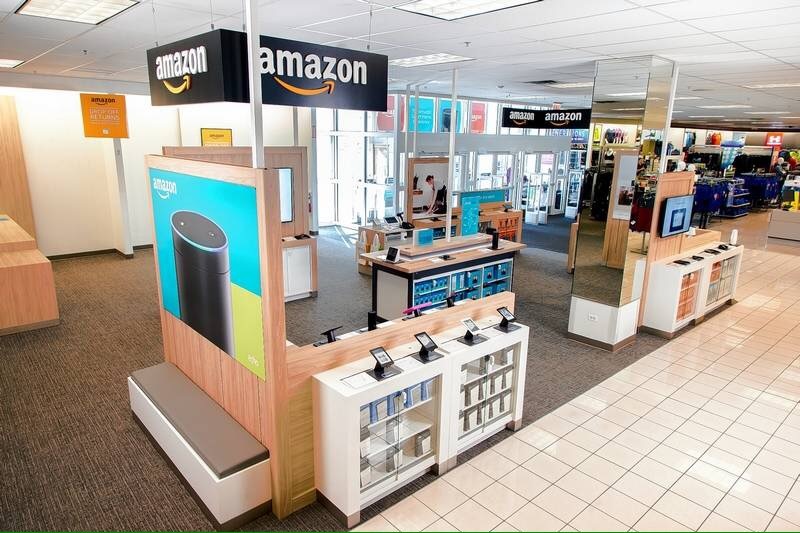 Introduced at the Elmhurst Crossing store last week and at a handful of other locations around Chicagoland and in Los Angeles, the service allows customers to return items purchased from Amazon.com free of charge. For many Elmhurst residents, the convenience of returning merchandise at a place where they frequently shop anyway is a “win-win”. While the Amazon Returns Service has had to enforce their “no return” policy numerous times thus far on items such as wine, fresh flowers, and flammable liquids, customers have been allowed to return almost anything else they purchased from Amazon.com regardless of whether or not they still have the original packing materials. Officials from Amazon and Kohl’s have vowed to solve all of the issues involved with having a “store within a store” as quickly as possible. VILLA PARK – Capitalizing on the prestige of being ranked #28 for “Best Places to Live in the United States” by Money Magazine last month and eager to exploit a declining interest to “shop local” by their neighbors to the east, the Village Board of Villa Park approved a $50,000 budget last week for a new ad campaign titled “Villa Park is Money!” aimed in part at luring Elmhurst residents and their prolific spending habits across Route 83. Acknowledging that radio advertising in out-of-state markets like St. Louis, Des Moines and Indianapolis has failed to garner a measurable number of visitors over the last few years, Bulthuis admitted that previous attempts to promote Villa Park as a destination spot by highlighting local businesses like The Dollar Tree and Brer Rabbitt Motel was “probably” a mistake. 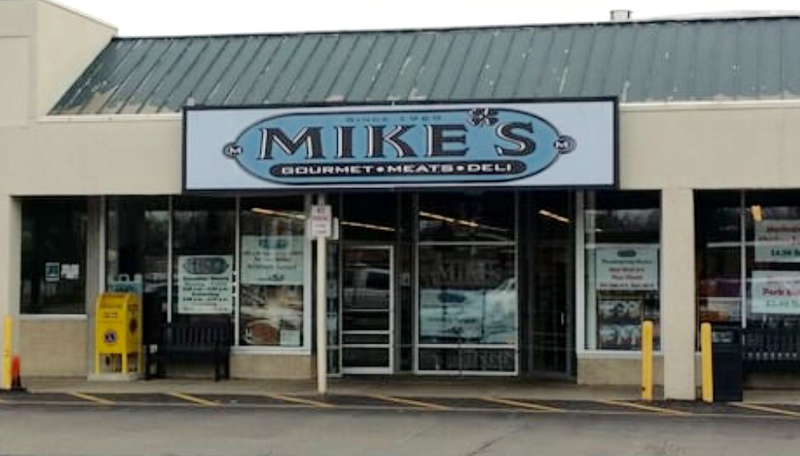 One of the local businesses scheduled to be included on billboards is Mike’s Meat Market at 32 S. Villa Ave., a family-owned butcher shop praised for the quality of their gourmet meats, poultry, and fish. Long-time cashier Lindsay Weber said that targeting Elmhurst residents to increase business is a great idea, despite the distraction created by those who already shop there. In response to the new ad campaign, the City of Elmhurst has approved a 2% duty on all imports from Villa Park and will authorize border patrol agents along Route 83 to search vehicles and to document foreign purchases brought into the city.